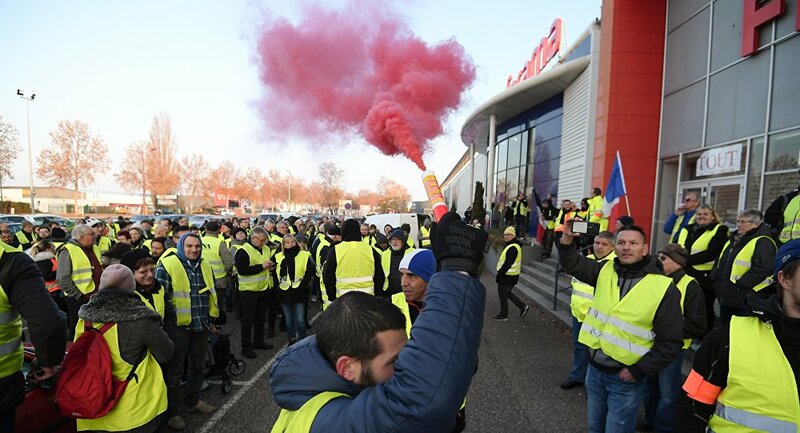 French Prime Minister Edouard Philippe has recently suspended planned increases in fuel taxes for six months after weeks of violent protests all over the country by the so-called "yellow vests". The French government could re-consider changing aspects of the wealth tax if it felt that narrowing it down to lucrative property deals and real estate assets was not working, according to a government spokesman. "If a measure that we have taken, which is costing the public money, turns out not to be working, if it's not going well, we're not stupid — we would change it", government spokesman Benjamin Griveaux said. The statement comes days after French Prime Minister Edouard Philippe decided to suspend the introduction of three fiscal measures, including fuel taxes, amid violent protests in recent weeks. The prime minister also proposed holding a nationwide debate devoted to possible changes in the tax system that will last from 15 December 2018 through 1 March 2019. 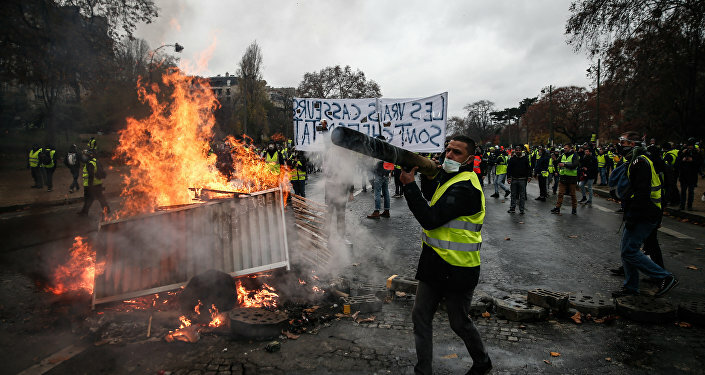 The "yellow vest" protests have been accompanied by violent clashes between the protesters and police, rioting, burning cars and destroyed shops and banks in Paris. As a result, 412 people were detained and 133 people were injured, including 23 police officers.